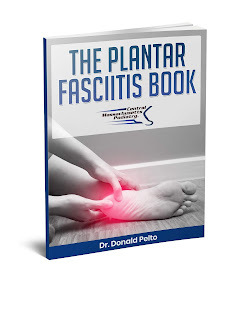 Dr. Pelto's Blog: Boot bling! 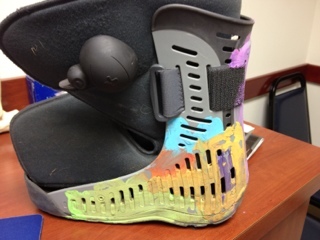 I had a nice patient who came in with some nice painting on her boot. She was with her grandchildren and they were scared of this CAM boot that was used to treat her foot problem. They were afraid until she pulled out the paint and let them color the boot. I had another patient who was going to develop a company that sold bling for CAM boots and things. This is another company that does the same their name is busted bling. Check out some of the designs.